One of the world's automotive giants, Japanese manufacturer Toyota has a proud history of building reliable, well-equipped vehicles that always perform. 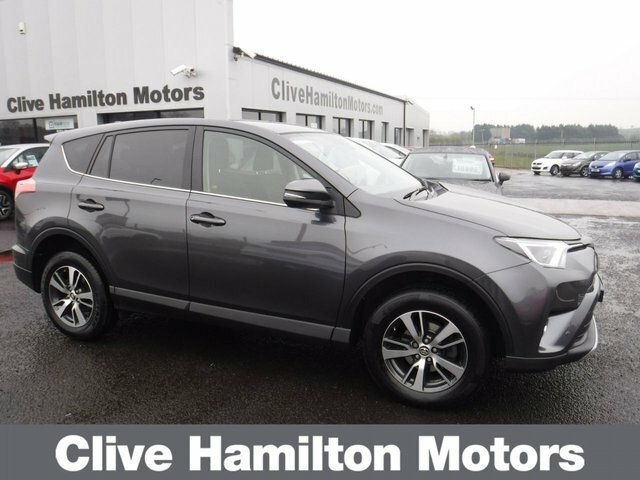 No matter whether you're searching for a compact family car or a new off-roader, there's sure to be a used Toyota for sale in Cookstown to meet your needs. Discover the compact AYGO, find yourself behind the wheel of a rugged used Land Cruiser, or enjoy the thrill of pure power offered by Toyota's GT86 coupé. 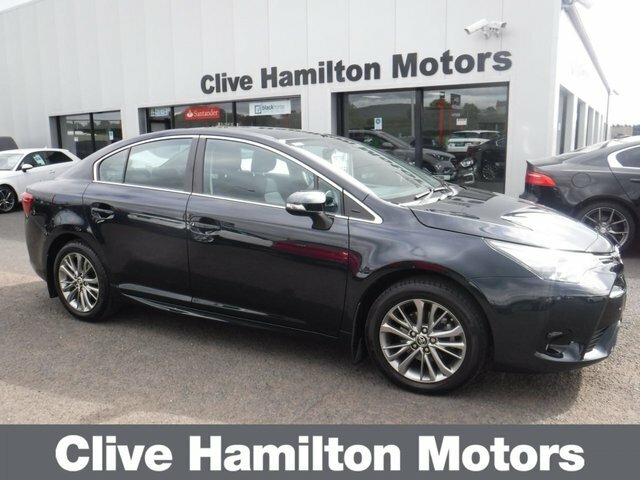 You'll find the complete range of used Toyota models available through Clive Hamilton Motors Ltd listed right here on the website. Contact a member of our showroom team to find out more and to book a test drive in the vehicle of your choice.